This blog entry I struggled with the title, and considered a "while you were sleeping" title or something else to really convey how I felt about the current state of Lego investing. Unless one were sleeping, it is easy to see how the Tumbler 76023 has taken off. "The Horde" should be proud. While I am sure plenty of Tumblers ended up in the hands of little Timmy, the horde can pat themselves on the back for plowing though the last 4,000 copies that Target and Target-eBay had left in record fashion being the last retailer standing after LEGO Shop at Home, Walmart and other online retailers ran out of stock. Lets take a quick peak at some numbers. Tumbler 76023 - Retired - Retail $199.99 - current Amazon Buy Box (USA) - $324.99 (as of 11AM on 1/26/16) - Approximately 62% initial bump. Yes I know that it is not the most accurate barometer of price, but I have to pick something. It looks to be trending just under $300 on ebay, with multiple completed sales over $300. Ebay may be cheaper at the moment, but it isn't far behind. 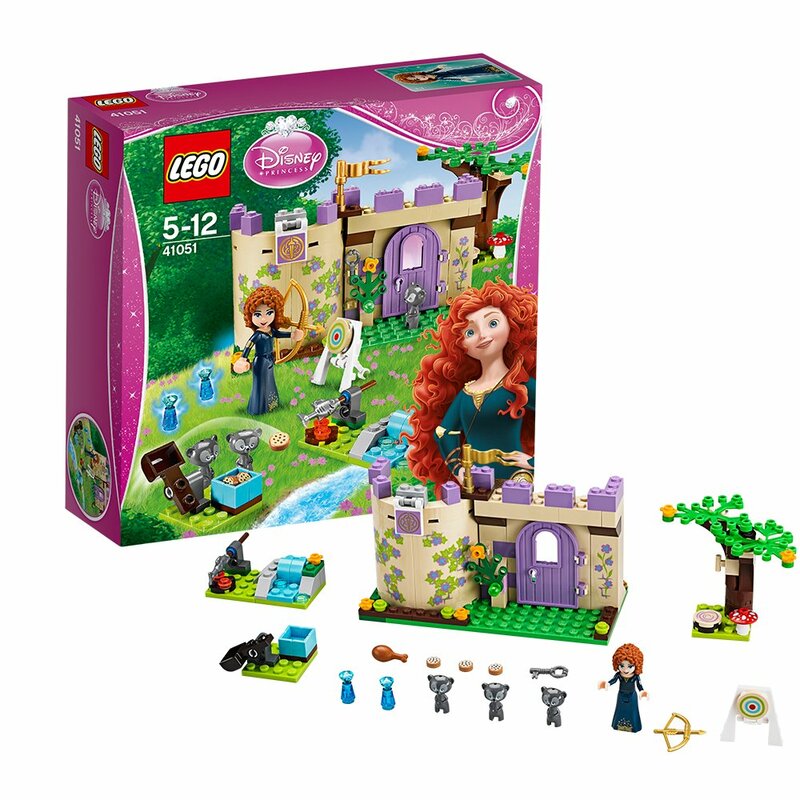 Merida's Highland Games 41051 - Retired Retail $19.99 - Amazon Buy Box (USA) $32.90 (11am 1/26/16) increase of approximately 62%. I picked this set because of the $19.99 buy in was easy to compare to the $199.99 of the tumbler. Both retired in the USA on the same day, both have exact same "bump" although if you were not sleeping, you noticed trends and were able to stock up on your princess quota. I was able to grab a fair amount of this particular set for around $7. They were 60% off an already marked down clearance price. To achieve the same returns, one's buy in on the tumbler would need to be around $70. Anyone manage that price without them falling off a pallet somewhere? Doubtful. WIth my $7 buy-in I am around 470% increase before fees shipping, and I am pocketing around 350% after fees shipping. The Tumbler would need to hit about $939 to realize similar gains if purchased at retail. This set is small, easy to ship, and I don't have to have a heart attack about scammers and shipping issues when I ship out a $900 tumbler. Ariel's Amazing Treasures 41050 - Retired Retail $12.99 - Amazon Buy Box (USA) $28.88 (11am 1/26/16) - Approx 222% increase. 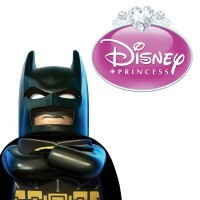 This is only other retired Princess set in the USA. I personally picked up 10+ at steep discounts (more than 50%), so was sitting on 400% gain before I dumped mine late last year and at Christmas time. Sleeping Beauty's Royal Bedroom - Sold Out Retail $12.99 - Amazon Buy Box (USA) $17.50 (11am 1/26/16) - These were blown out at LEGO Shop at Home for $9, and are currently on sale at targets for $5 or so. For those looking to instantly triple up on an item and get started selling, solid choice here to get going. Cinderella's Romantic Castle 41055 - Available Now Retail $69.99 - Available pretty much everywhere. This is the gambling set right here. This set will retire eventually, but we could have another dolphin cruiser on our hands and have a set that won't die. I personally sold a few in the $130 range (on ebay) during Christmas 2014. I think that this is a reasonable goal for this set to reach within six months or less than retirement. I personally think that this one is done and Lego recently made "one last batch", and when current supplies are gone, we will only see limited restocks. As an experiment for this article I wanted to see how cheap I could acquire them in the USA without too many tricks. I was able to pick up 4 from Jet.com (seriously horrible business model) for around $43 each (38% discount), with no tax using a 30% off first order and opting for no returns. They shipped from TRU and they lost around $80 in the deal according to my attached invoice from TRU. Seal codes were 47R5 for those keeping track, so fairly fresh. For me this set only needs to now hit $86 for me to "double up" and I should be sitting pretty when it goes over $100. If we truely had power as a collective, we should be after this one in full force. Note: This article was written "for the horde" and all the new investors that are all over the Tumbler with gold and glitter and rainbows. There are other sets out there doing just fine, we just don't talk about it. I buy investment sets based on two criteria: (1) I think they'll appreciate in value. (2) If I'm wrong, they'll still be fun to build eventually and keep in my collection. I know I for one will still be glad to have a Tumbler even if it doesn't make a huge return. I can't say the same for Merida's games. Others may feel the oppositte, of course. I think the Tumbler will produce a good return in the long run given it is a very nice piece of set. I personally had one and very much enjoyed building it. It's just simple beautiful. Hi guys! I just bought the Two-face chase set that just retired a week ago. I bought it at $45.00 from ebay, and now the price is at $78.55 on Amazon. So I think ebay is a good seller for retired Lego sets like that.